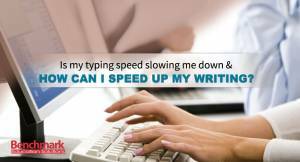 Is my typing speed slowing me down & how can I speed up my writing? 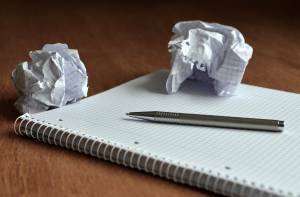 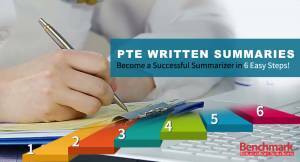 PTE Written Summaries: Become a Successful Summarizer in 6 Easy Steps! 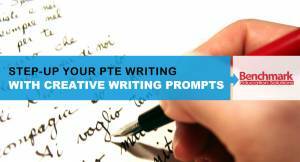 PTE Written Discourse: 3 steps to success! 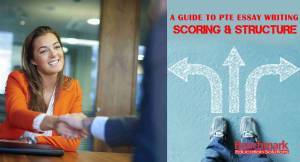 What is PTE-A All About? 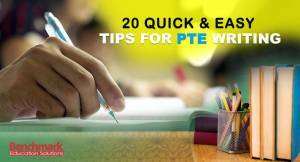 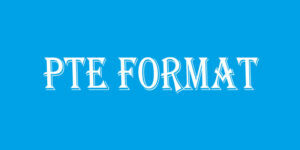 Here is the format of PTE exam along with number of questions of each type.